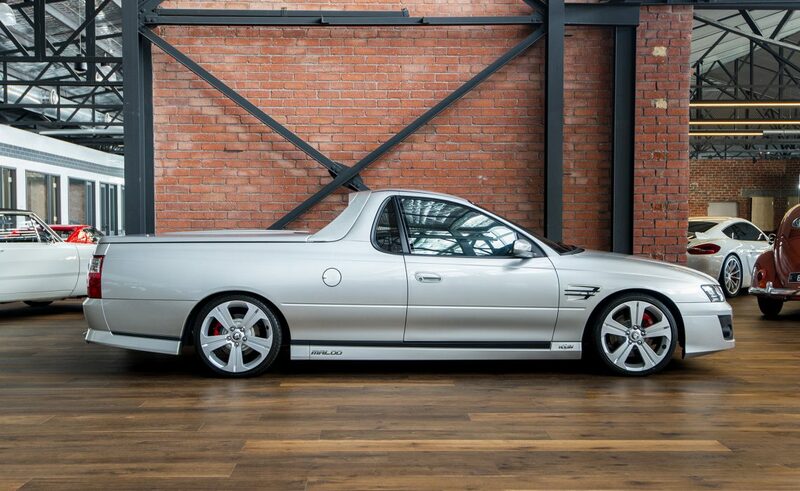 A true Aussie icon! 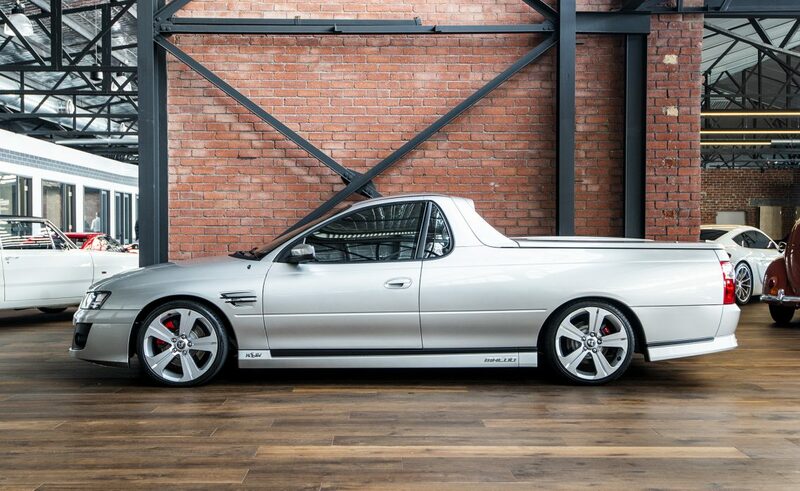 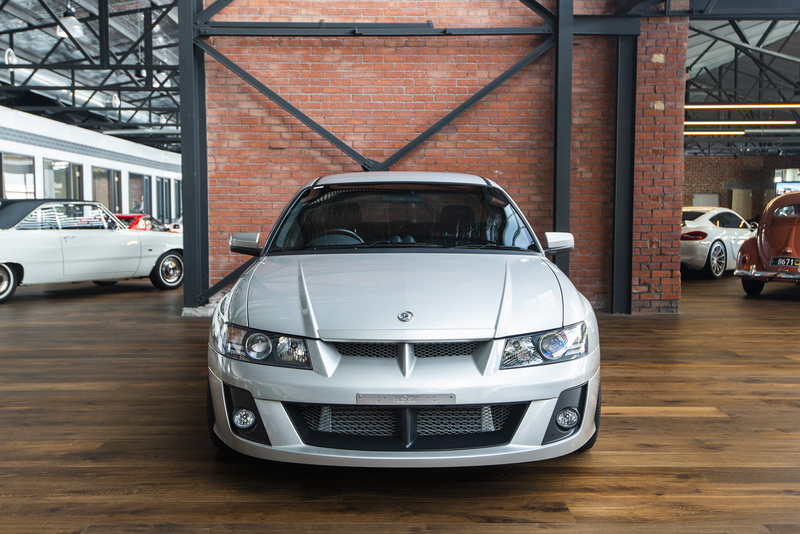 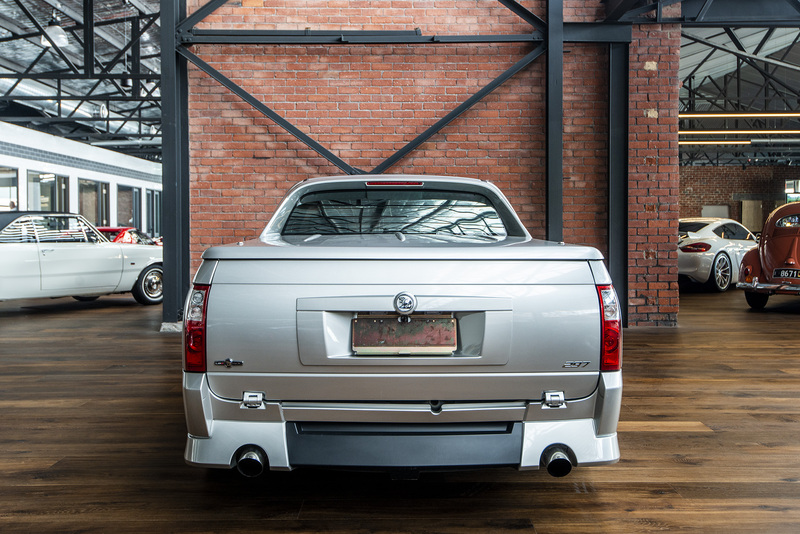 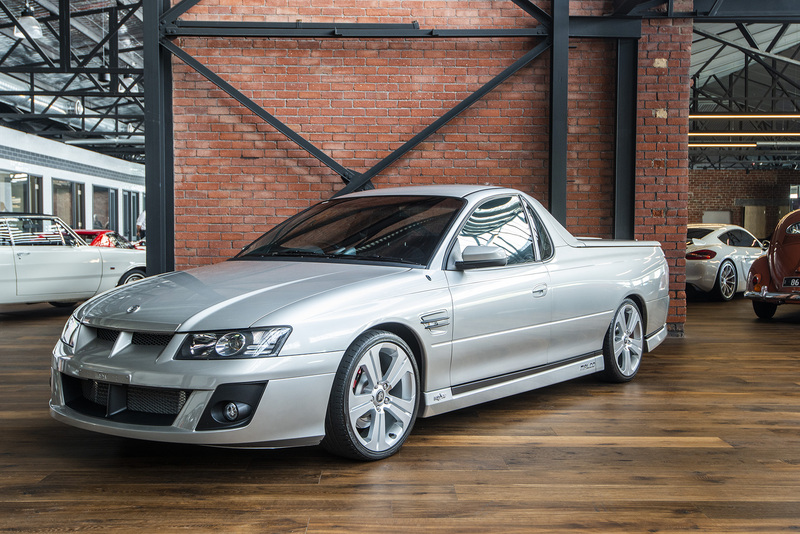 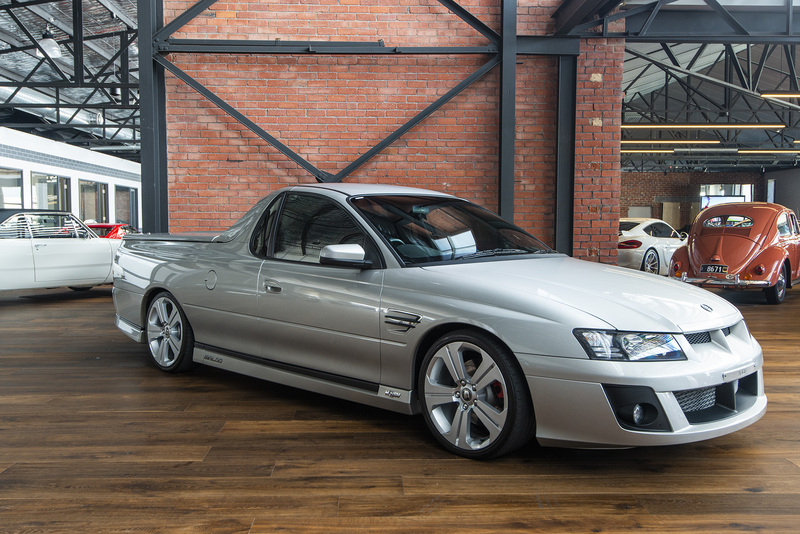 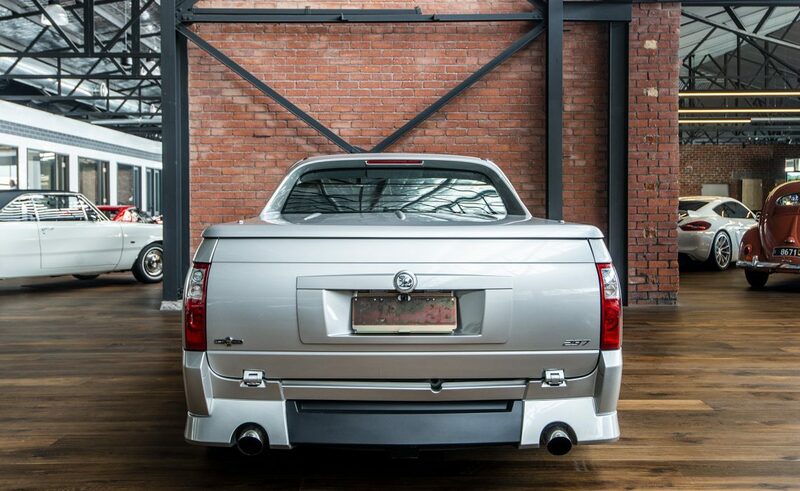 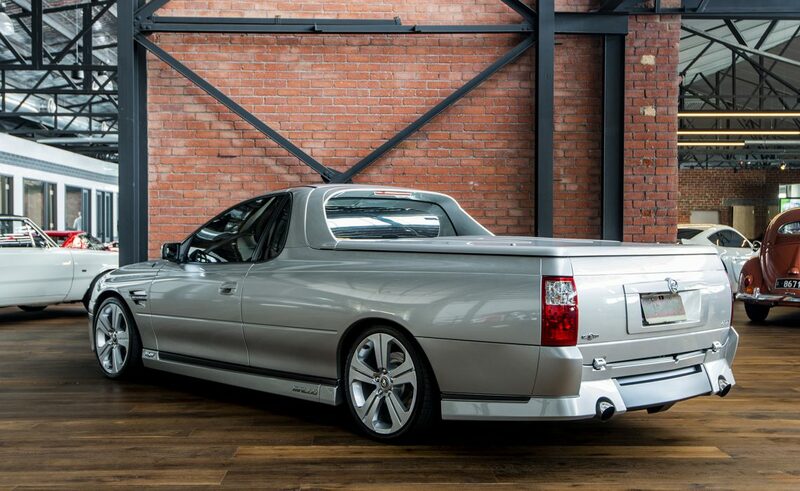 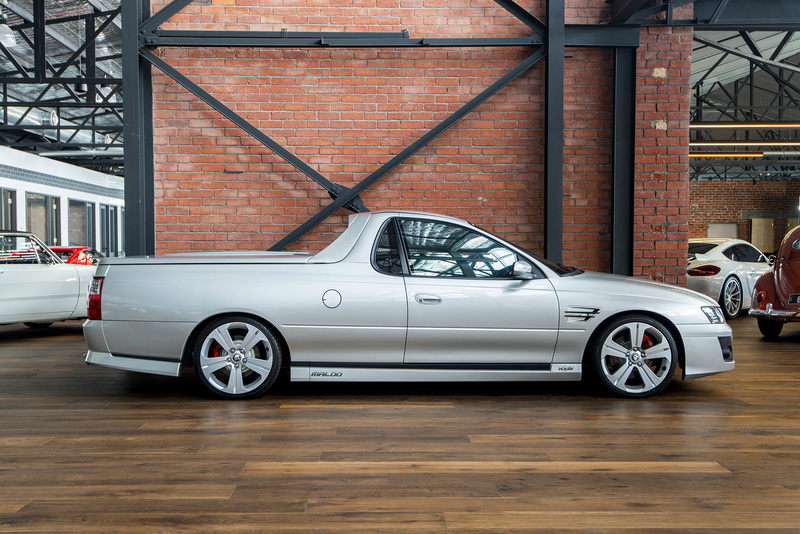 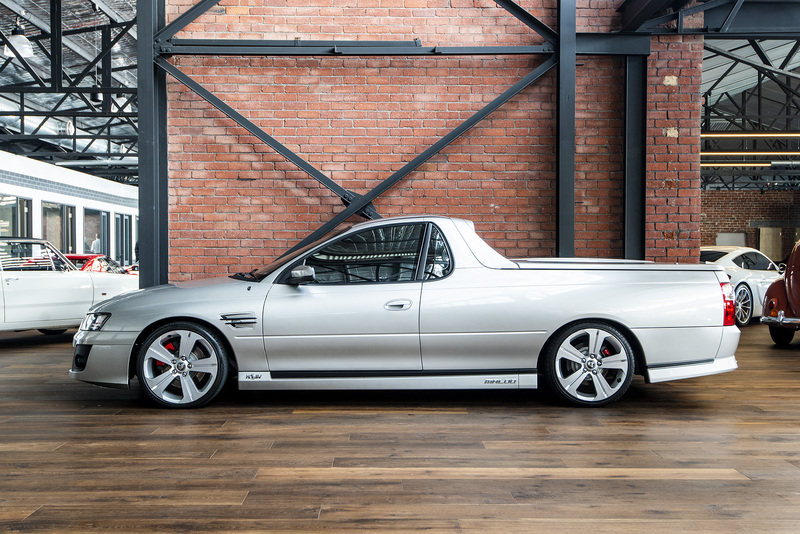 The Holden utility or ute as it's commonly know was first produced in 1951 and since then, has been a much loved favourite amongst Australians since the FX Ute....but this particular HSV Maloo is something a little out of the ordinary. 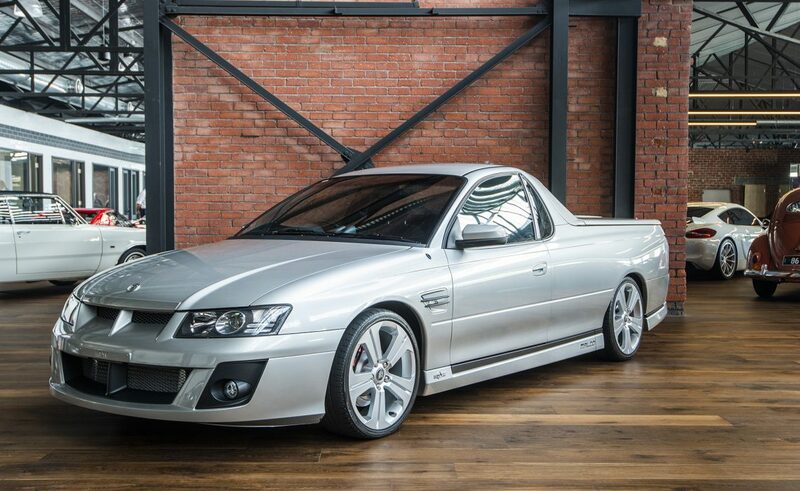 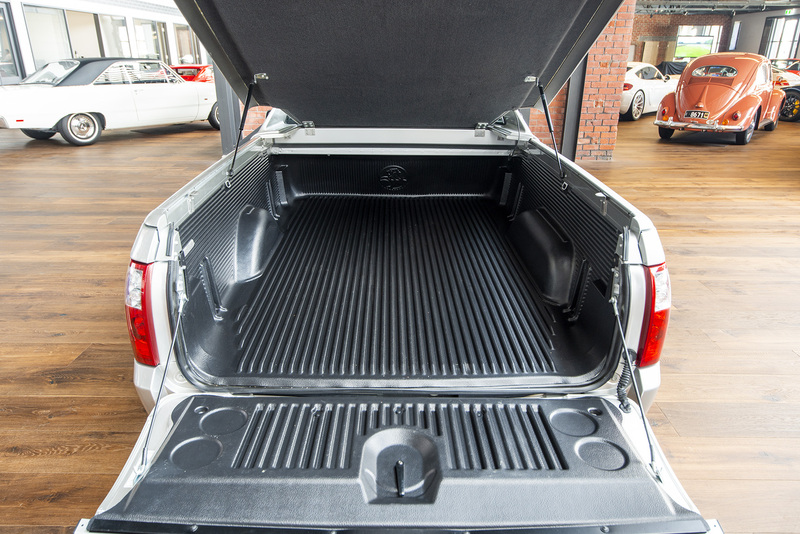 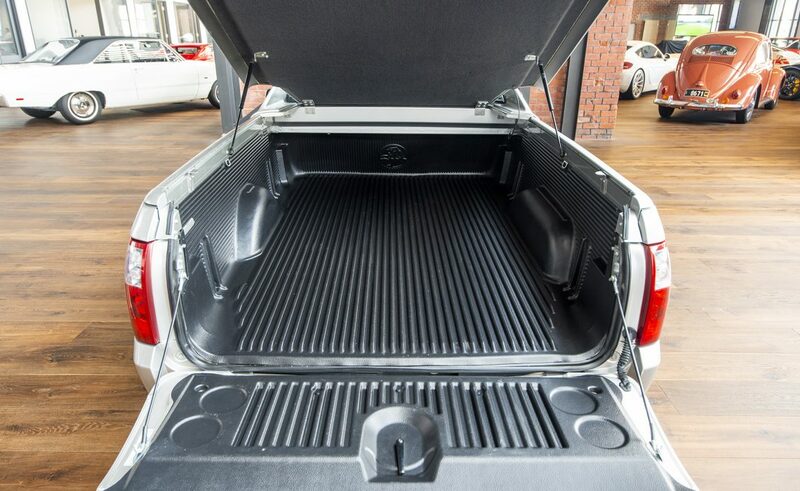 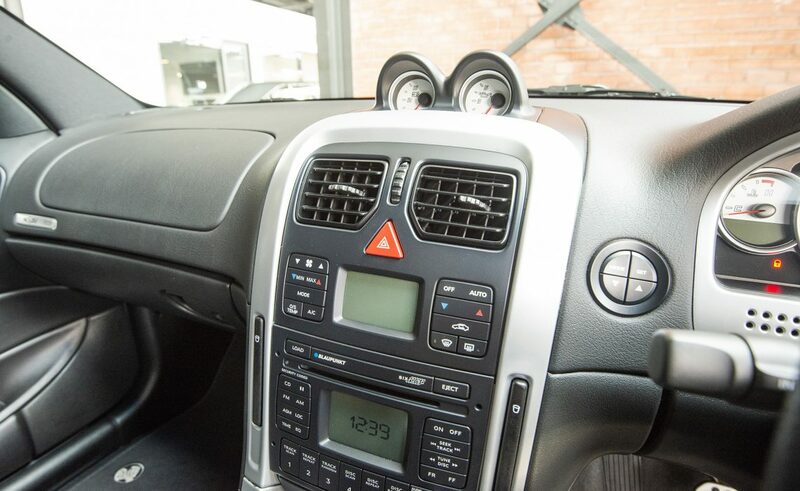 Built in November 2006 with the HSV transformation being completed for the first and only Adelaide owner in December 2006, it was sparingly driven and enjoyed for the next 2.5 years and approximately 10,000kms but there was something extra that the owner was looking for in his ute. 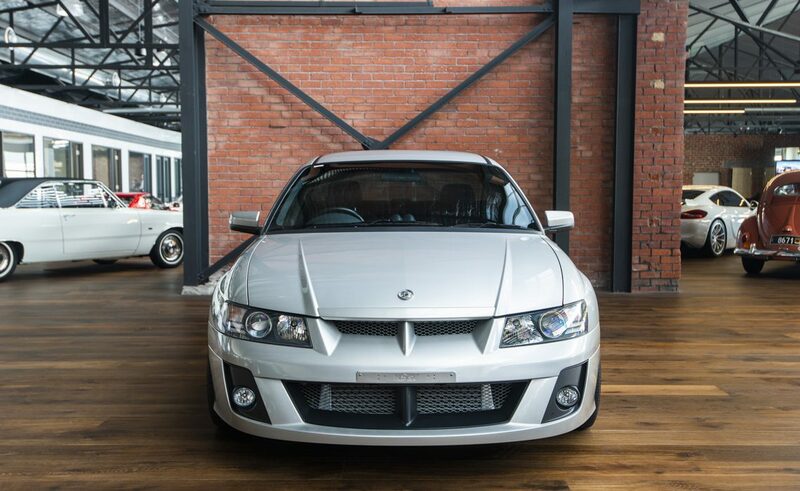 Professionally and precisely built, the LS2 6L engine was stripped and filled with the some of the best parts available to handle the intended twin turbos to be installed either side of the engine. 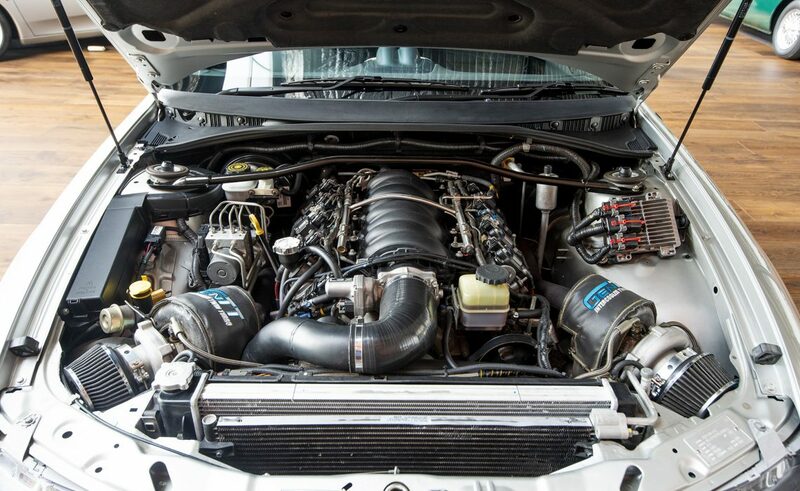 After being installed, checked and tuned, the final result of this combination tuned to run E85 on a very conservative 10psi was an eye watering 492kW (660hp) and over 1100Nm at the "rear wheels". 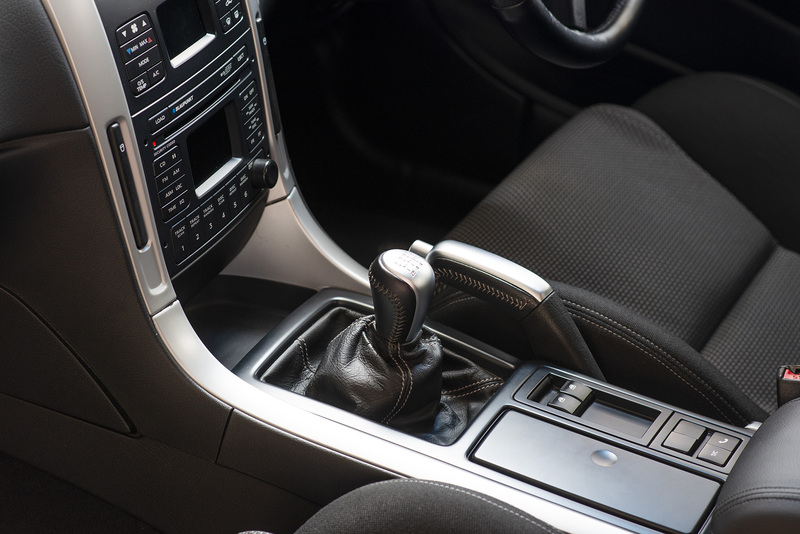 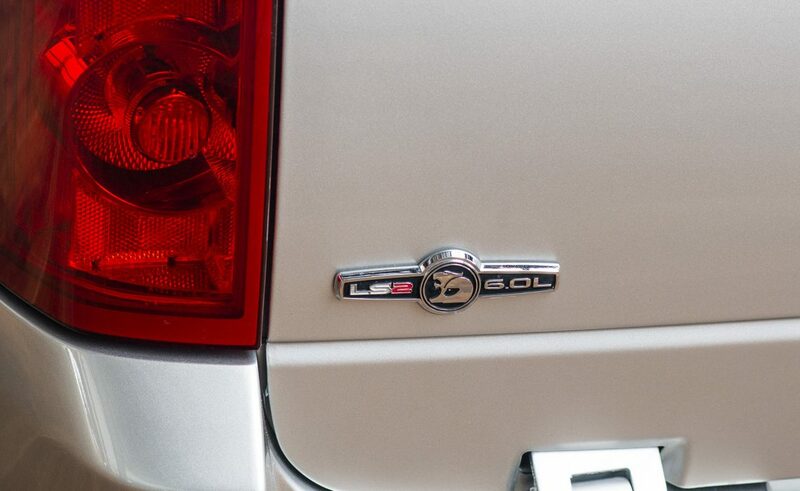 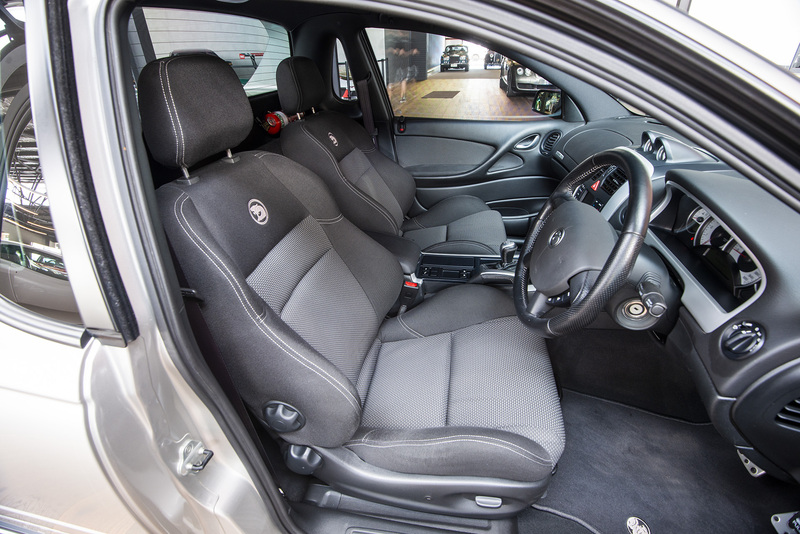 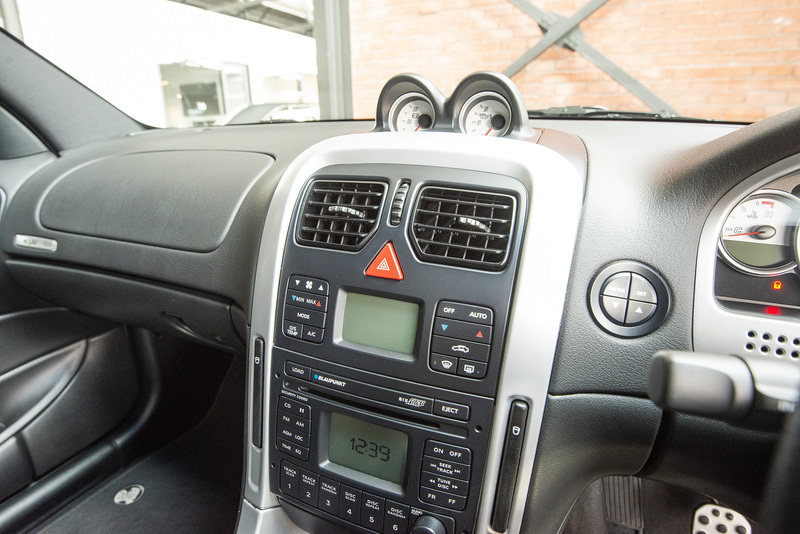 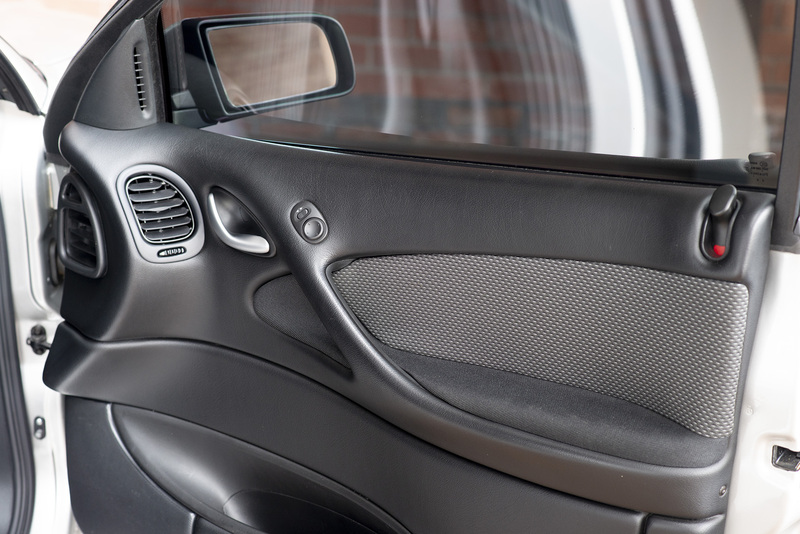 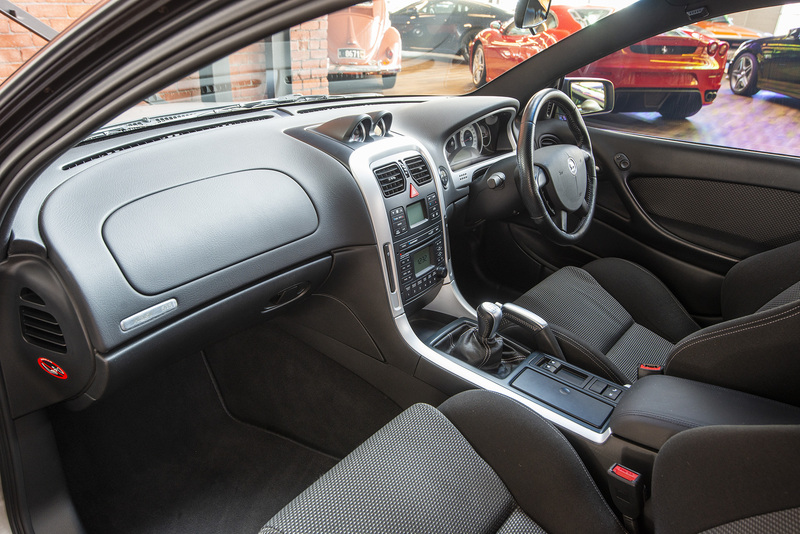 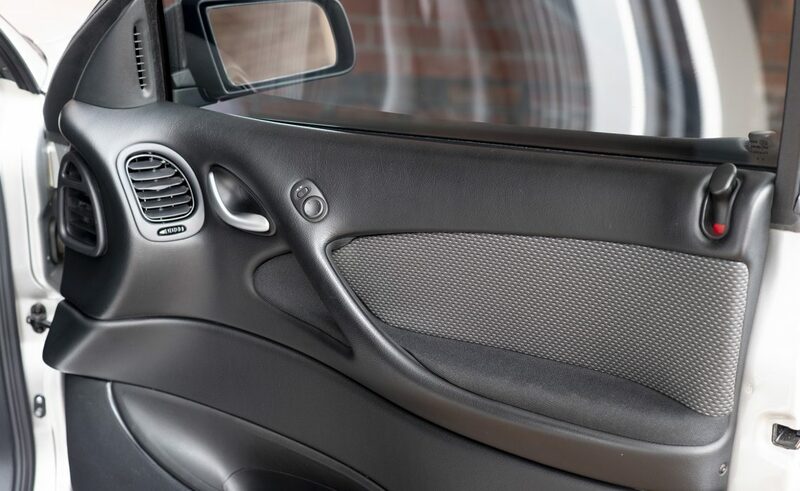 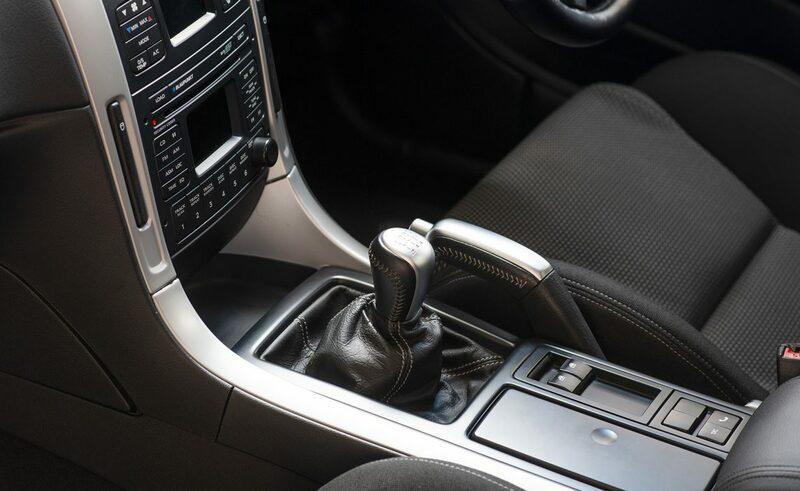 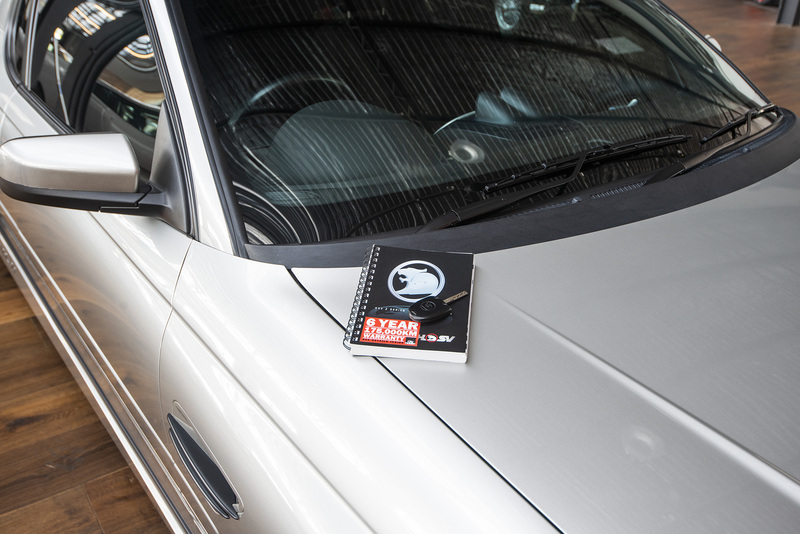 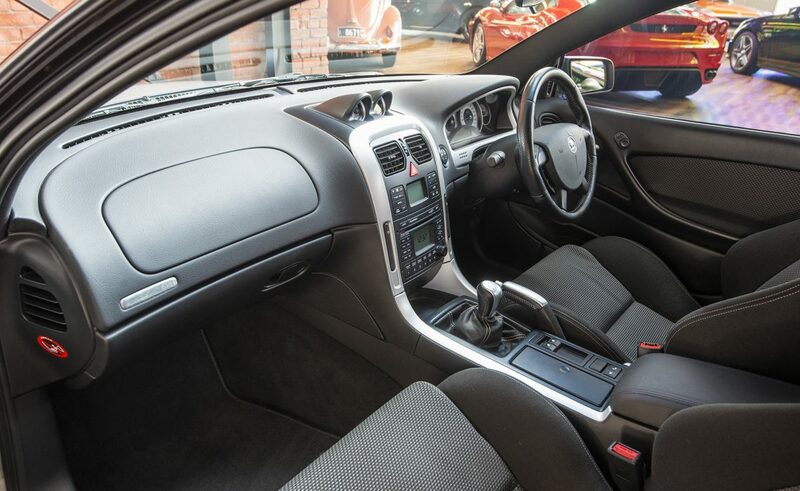 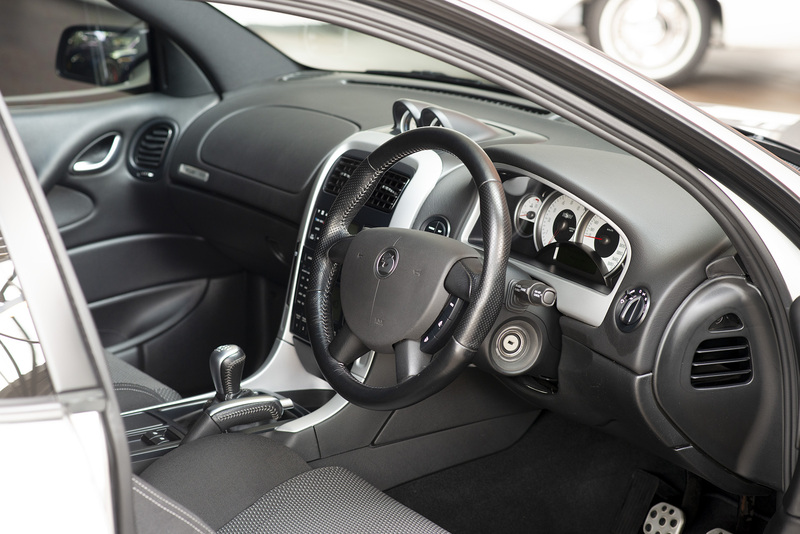 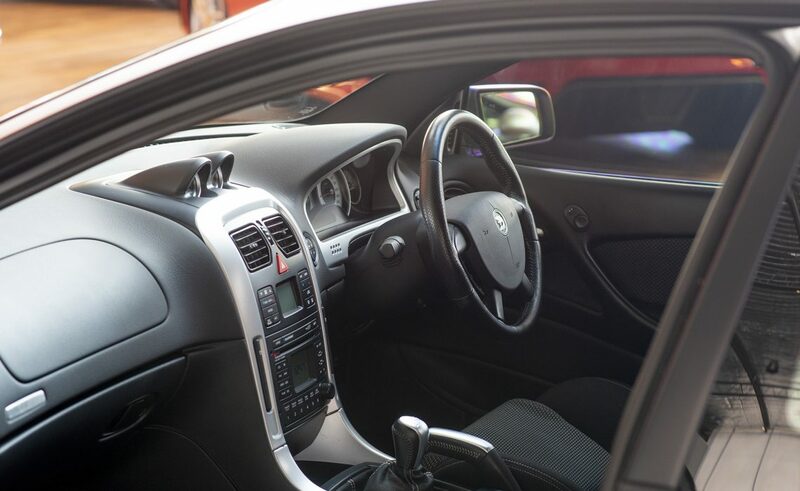 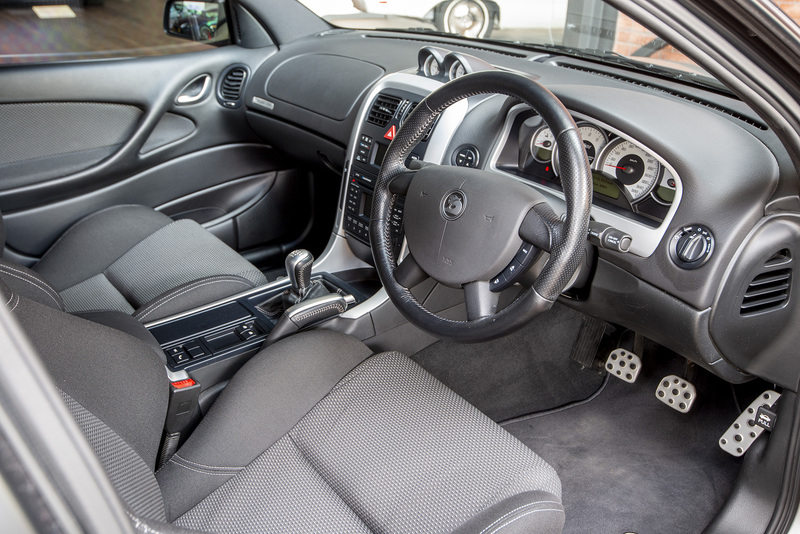 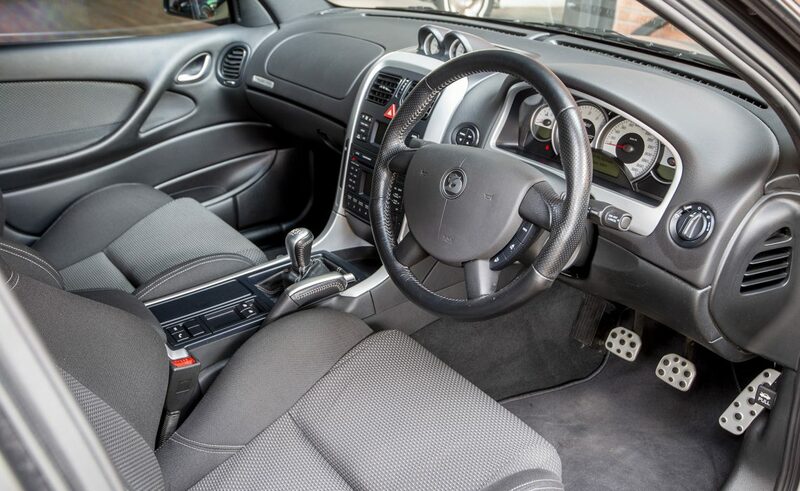 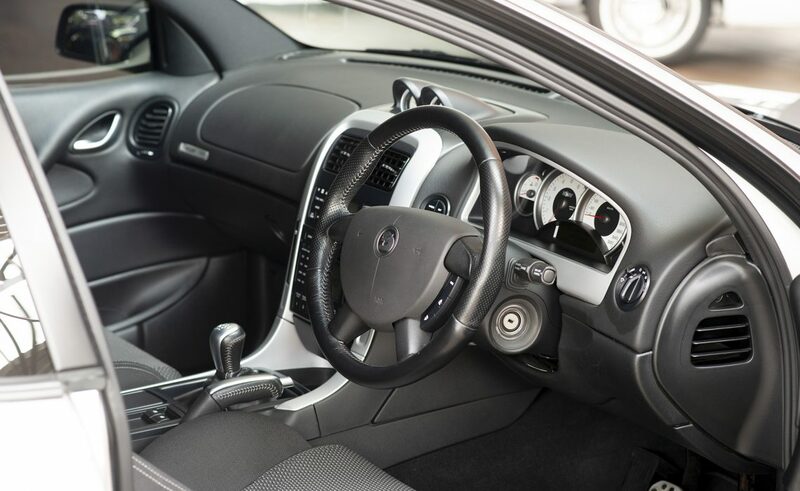 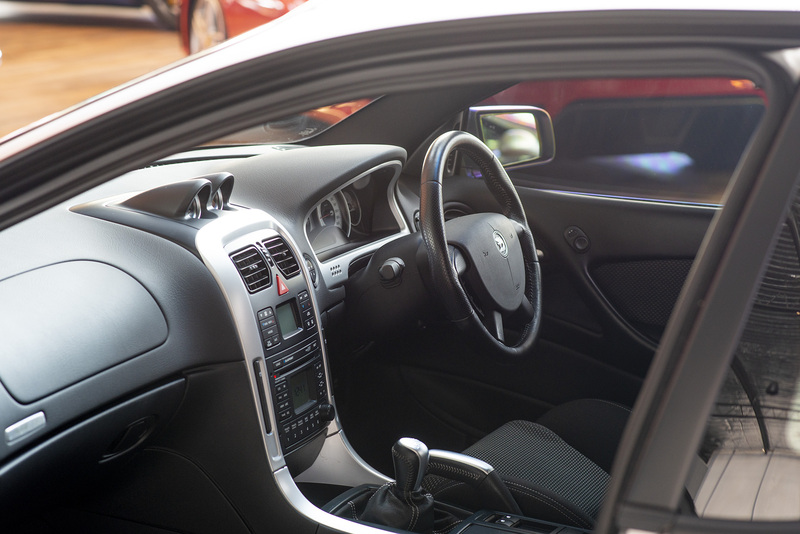 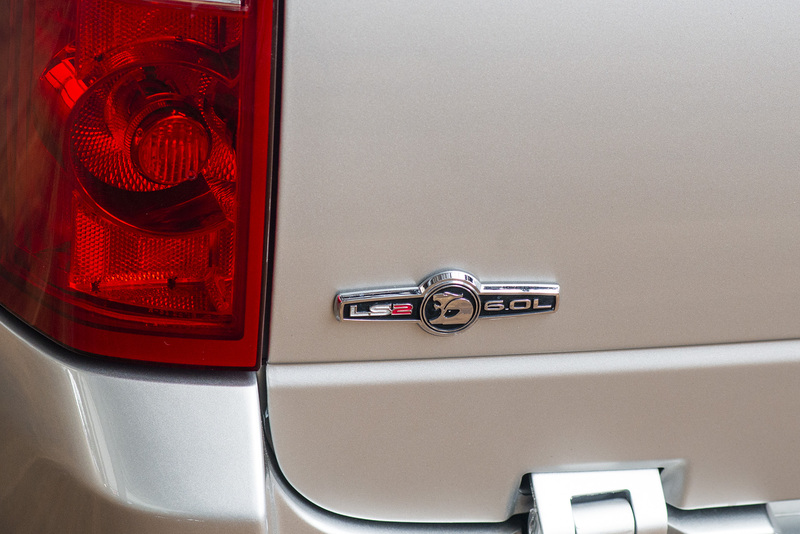 The car has been loved, garaged and immaculately maintained by its one and only owner. 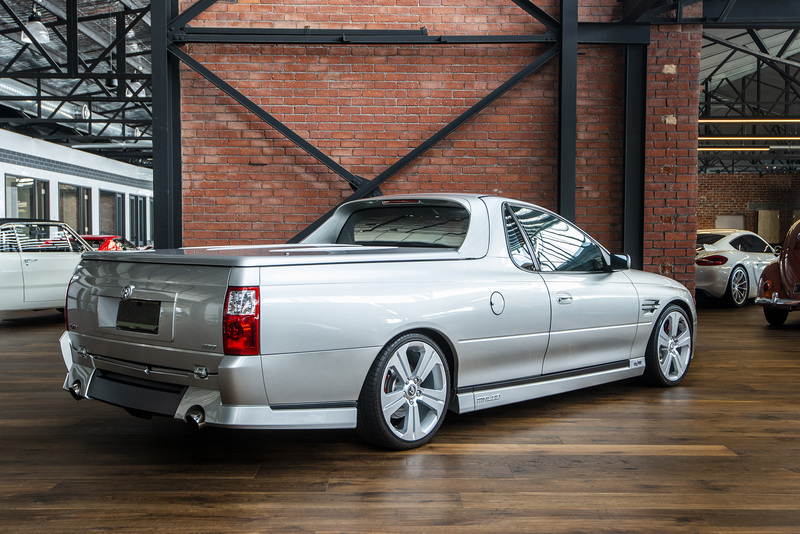 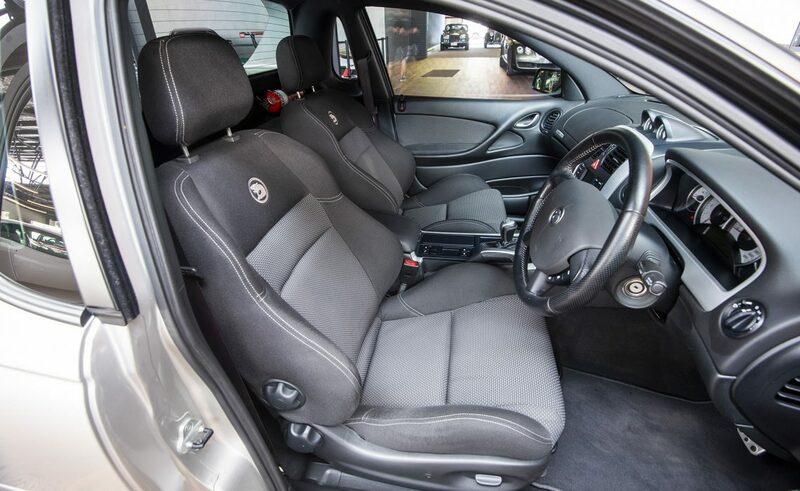 It has been driven sparingly and with all respect that this Maloo deserves and still sits on the original tyres that the car was delivered with. 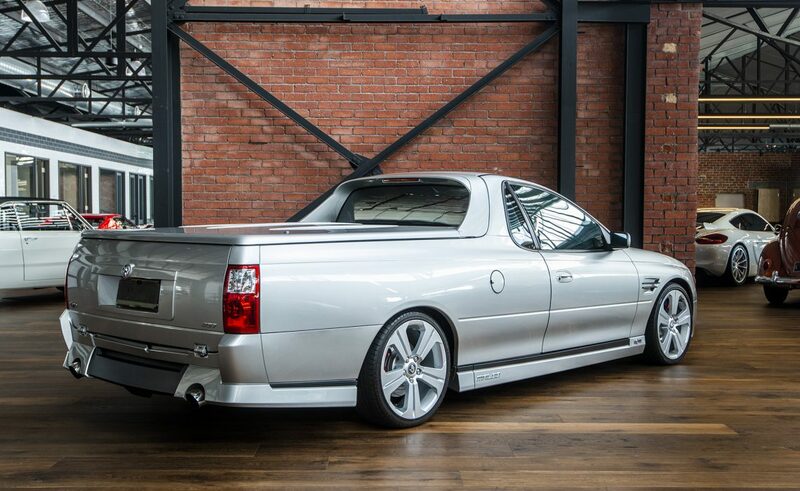 If you're looking for an 'as new' VZ Series 2 Maloo that is one of the lowest kilometer examples in Australia and an estimated 750-800+hp at the engine, this example deserves your personal viewing.